TYLER, Texas (KETK) - Four people have been confirmed dead from the storms that ripped through East Texas Saturday. Cherokee County Judge Chris Davis has confirmed to KETK that a woman who was injured at Caddo Mounds yesterday has died. Her name has not been released as yet. Davis also said that another woman died in Houston County. Again her name and age were not confirmed. 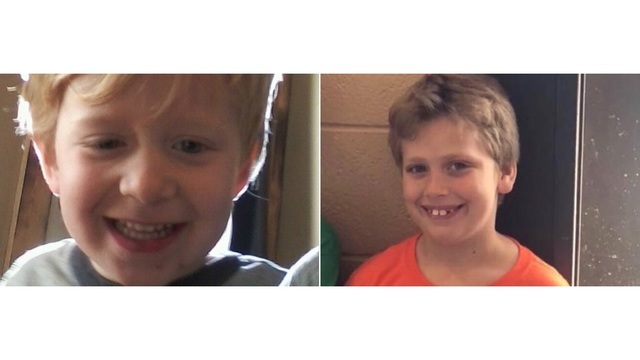 Dilynn and Jace Creel, ages 8 and 3 respectively, died in Pollok when a tree fell on their family's car.